Zone 4. White Figwort. Flowers May, June. 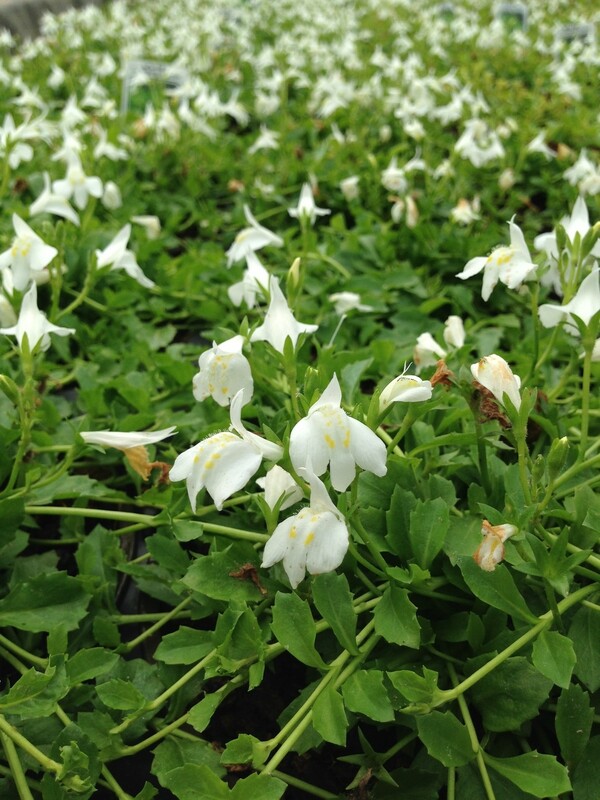 Bright green foliage quickly forms a dense carpet in moist soil. Numerous white blooms for an extended period. 2" tall.